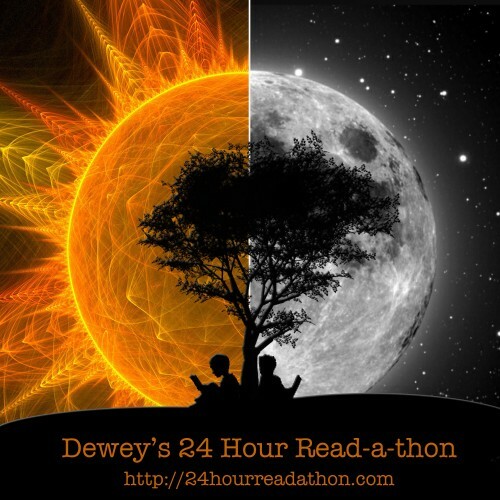 Dewey’s read-a-thon is my favourite reading challenge and it usually runs twice a year–in April and October. This year Andi and Heather have decided to surprise us all with a third round. Although it will still run for the full 24 hours, the starting time has been shifted 12 hours. This means the challenge begins at 10 AM on Saturday, 28 July 2018 for the east coast of Australia. It’s going to feel a little weird starting during daylight hours, but I’m looking forward to it! In a happy coincidence, voting for the Hugo Awards closes on 1 August. This means I’ll be using the read-a-thon to make one last push through the voting material. Books still on the list to tackle include The Art of Starving by Sam J. Miller, Summer in Orcus by T. Kingfisher and The Memoirs of Lady Trent by Marie Brennan. As with last time, my goal is simply to get through as many as I can… which will probably be two at the most. 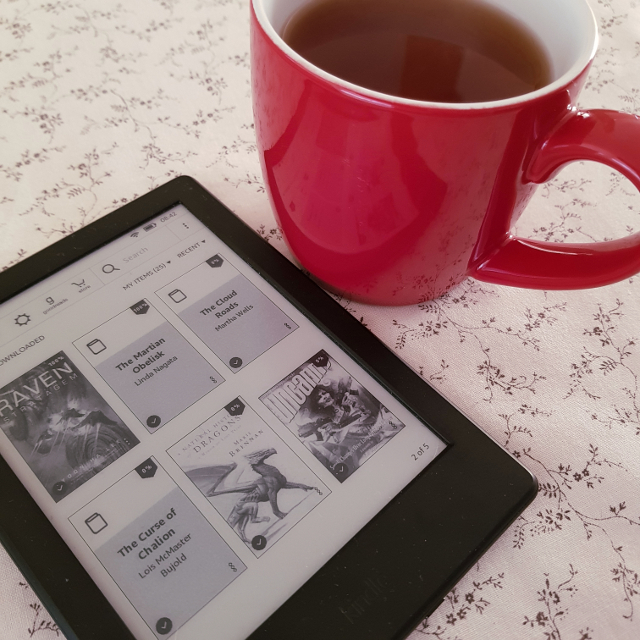 If you need to tame your own Mt TBR or are looking to connect with a great community of book bloggers, I do hope you’ll join me. It’s not too late! You can sign up, follow on Twitter, join the Goodreads group or any combination of the three. If you’ve already signed up, I’d love to hear about what you’ll be reading.